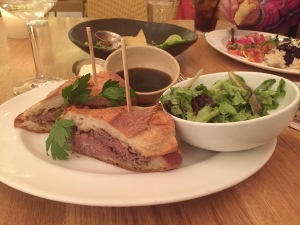 The Congressional Plaza Experience + Giveaway! Congressional Plaza in Rockville is one of my favorite shopping destinations. I love that I can get my groceries at The Fresh Market, grab a latte at Starbucks, and also pop into one of the boutiques for other essentials all in one stop. Parking is easy and it’s conveniently located on Rockville Pike. I’m sure most moms can relate that time is precious and making only one stop for several errands is essential! 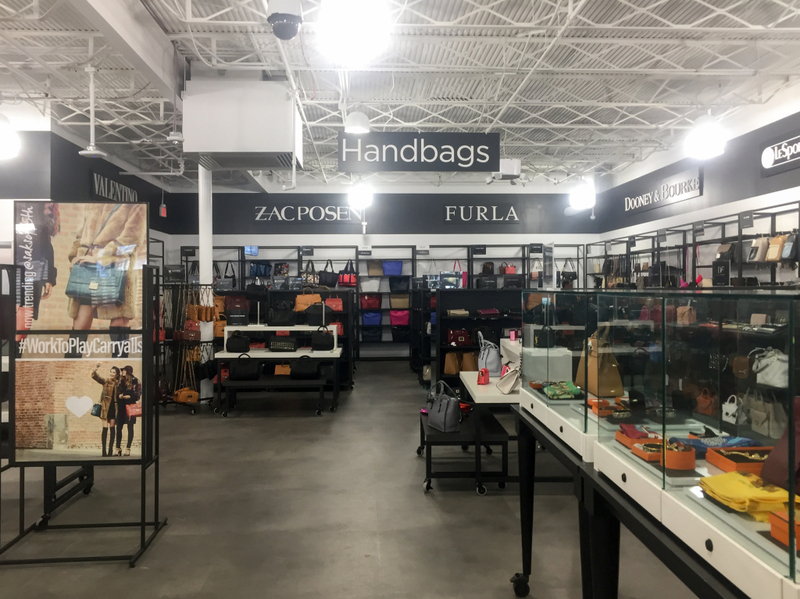 The newest store to join the list of more than 50 stores and restaurants at Congressional Plaza is Saks Fifth Avenue Off Fifth. 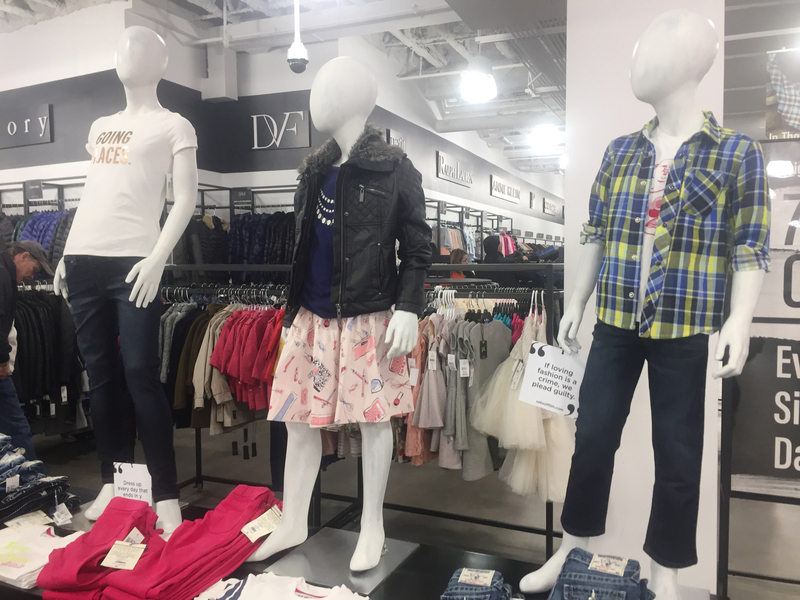 The 40,000-square-foot store offers designer clothing at prices up to 70 percent off Saks Fifth Avenue’s typical prices. 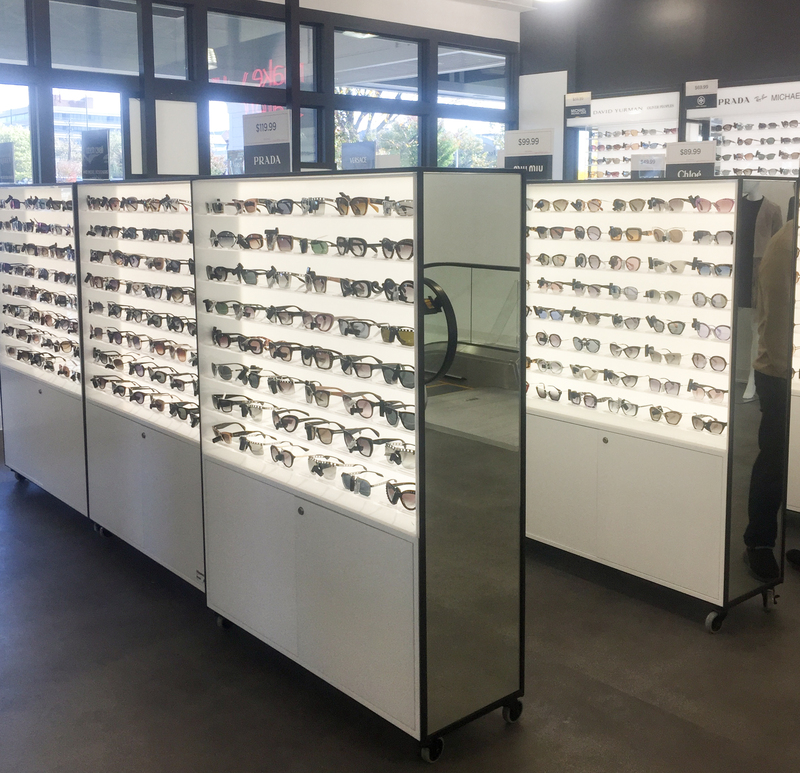 I attended the grand opening last month and I might have found a few things I couldn’t live without! The store is 2 levels. The first level is all accessories – mostly handbags and accessories. 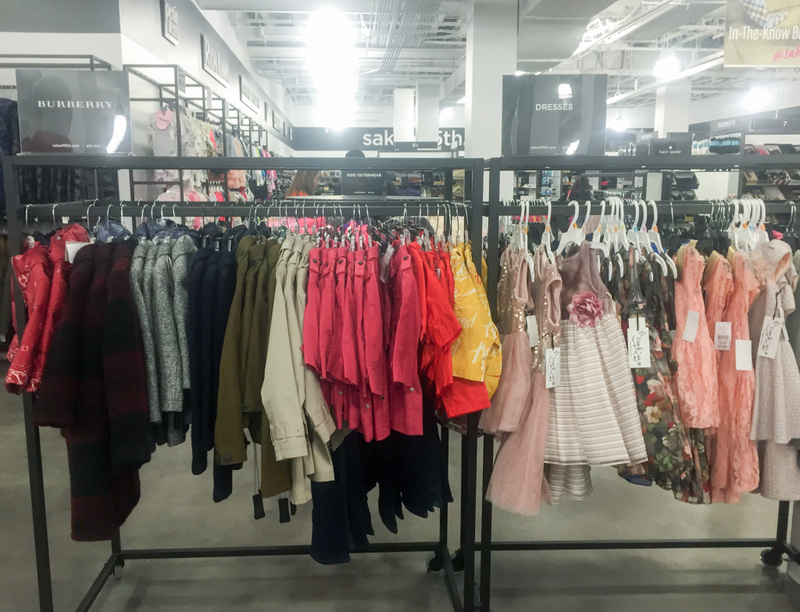 And the lower level has the men’s, women’s, and children’s clothing sections as well as shoes and jewelry. I was surprised at how amazing the prices are….I found adorable puffer vests for my girls for only $20 each! That’s comparable to Target prices but you get the designer brands here! 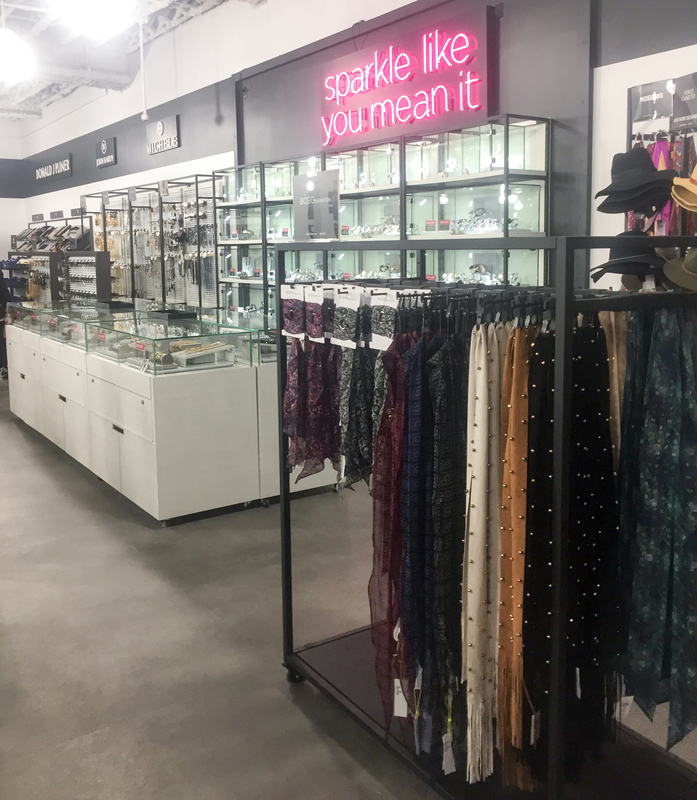 The jewelry section is a must! I found some adorable earrings and bracelets that will be the perfect Christmas gifts for my girlfriends. 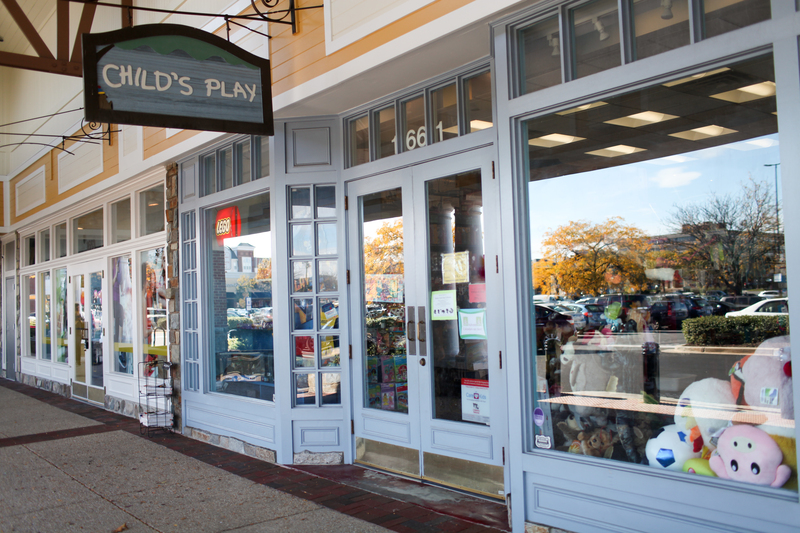 Child’s Play is another one of my favorite stores at Congressional Plaza. 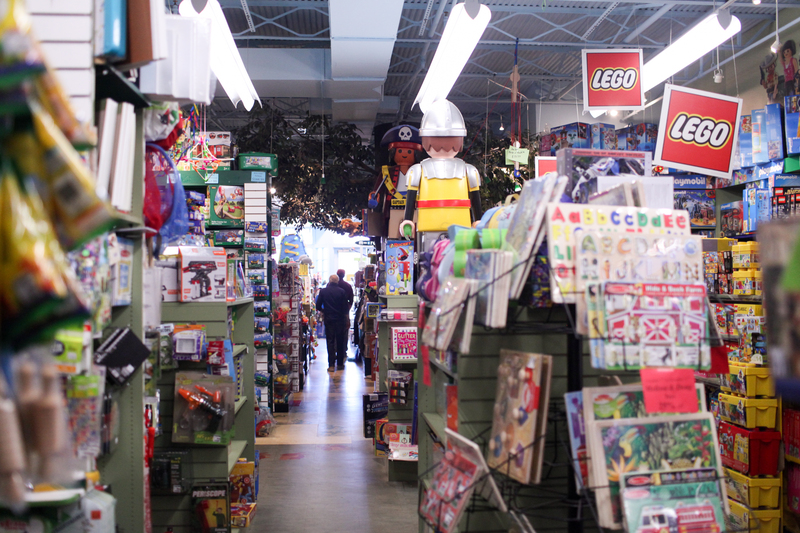 They have the most unique toys and an incredible selection for kids of all ages. I got a jump start on my Christmas shopping for my girls and got them a few items on their wish lists. Child’s Play is also my go-to store for stocking stuffers. They have so many fun little treasures that are the perfect size for the stockings. 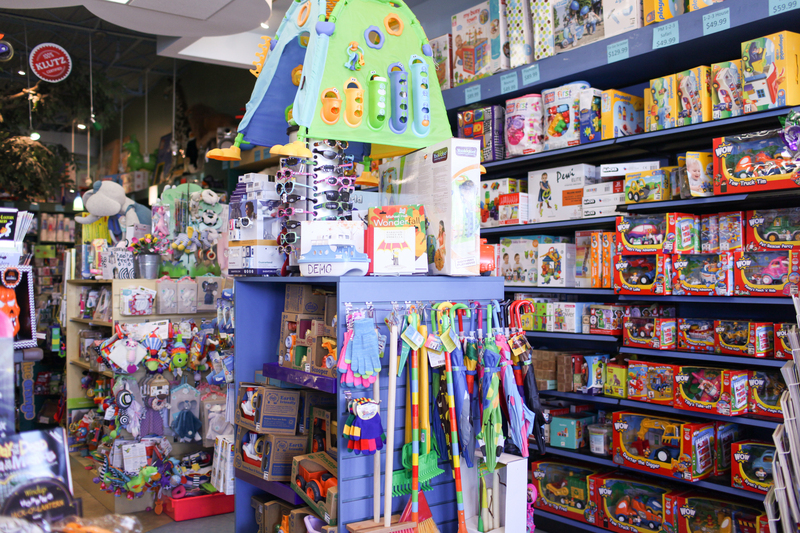 They carry all the big name brands like Lego, Calico Critters, Alex, Haba, Playmobil, Fisher Price, Jellycat, Melissa & Doug, and so many more….check out their website to see them all. Plus they have unique brands that you can’t find at the big box stores. A few other stores that I frequently shop at in Congressional Plaza are the Loft, Lucy, and Ulta Beauty. There is also a Cartoon Cuts where I always take my girls to get their haircuts. And there was a time when my girls were younger when it seemed like I was at the buy, buy, Baby every week! 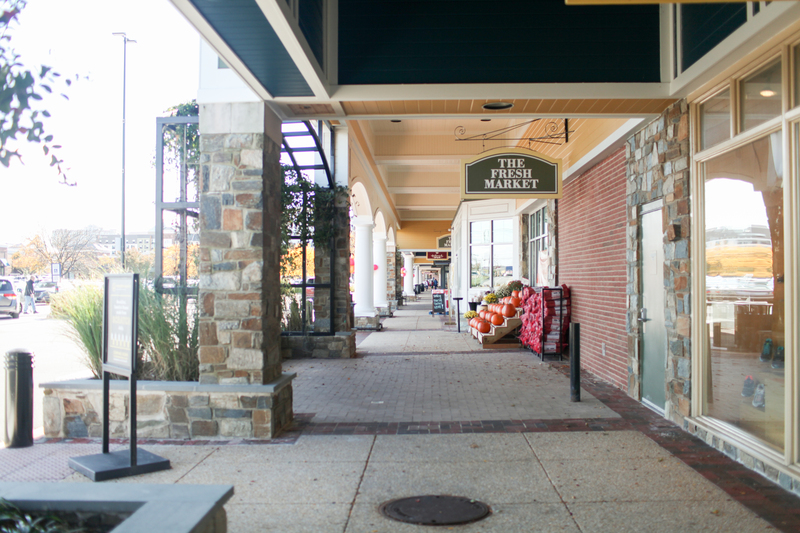 The shopping center has a nice mix of national retailers and boutiques, plus kid-friendly dining options like Noodles & Company, Lebanese Taverna, and Baja Fresh. Congressional Plaza is currently undergoing a “facelift” to achieve a new & improved look. 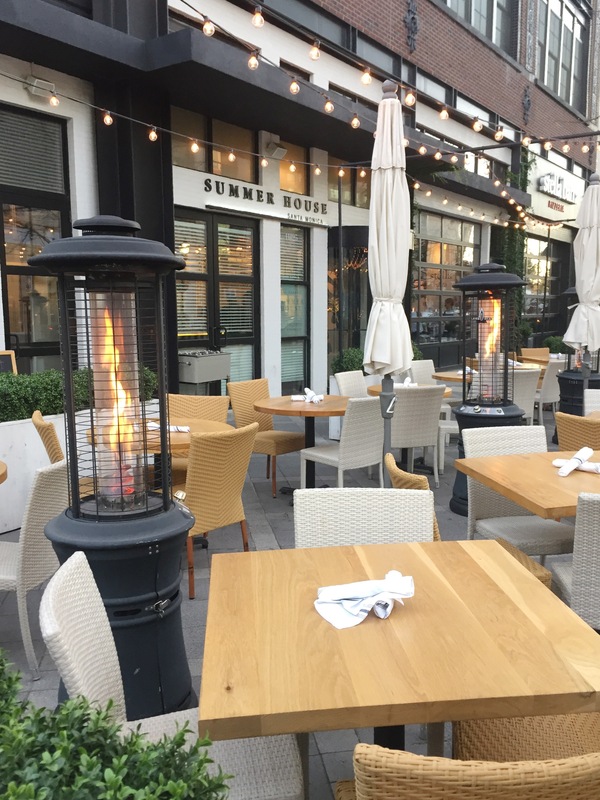 The enhancements include an expanded outdoor cafe area, a refreshed color scheme and modernized look, fresh landscaping, and updated signage. I have to say the improvements look really great! Parents should also make note that Congressional Plaza has a fun “Mommy & Me” program that runs April through October. The club meets for a special morning out on the second Thursday of the month with active learning and creative play at all your favorite stores! There are special offers from our eateries, story time, arts & crafts, musical entertainment, prizes and a whole lot more! Click here to sign up and become a member for free! How would you like to win a $50 gift card to Saks Fifth Avenue Off Fifth? Well, I am giving one away just in time for your holiday shopping! 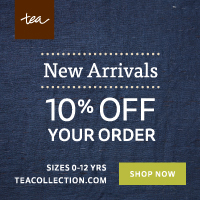 Simply leave a comment on this blog post to enter. I will randomly select a winner and notify them on Tuesday, November 29th. Good luck! 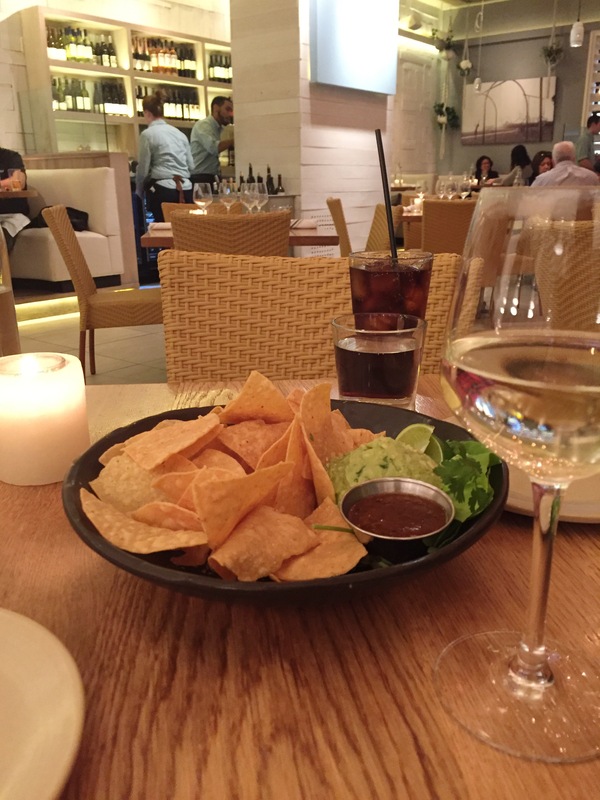 Date nights don’t happen often enough, so when my husband and I manage to free up time in our hectic schedules and line up the babysitter – we want to make it worth it! 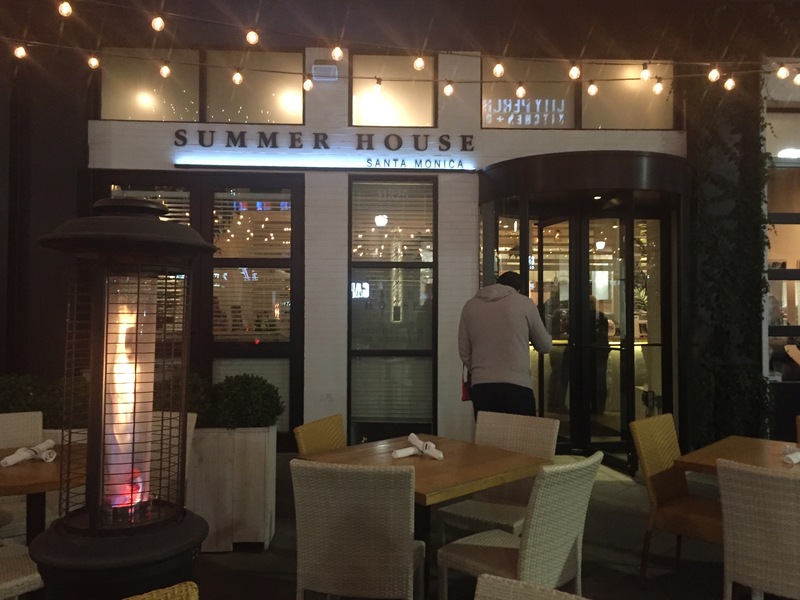 One of our favorite places to go is Summer House at Pike & Rose. When I’m not with my kids, I want to feel relaxed and Summer House has just that effect. The restaurant is designed with a laid back West Coast beach house feel – think hanging plants, white color scheme, and neutral colored furniture. There’s also a fabulous outdoor patio area that is perfect during the warmer months. 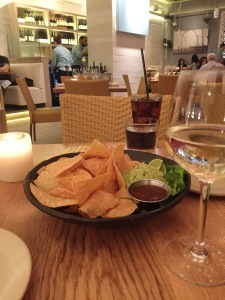 It’s just the place I can sit back and enjoy a glass of wine (or two) and some great food! The restaurant features a California-influenced American menu that emphasizes seasonal ingredients. There is something here for everyone – tacos, hamburgers, sushi, pasta, sandwiches, and salads. The wine list is great too! Everything my husband and I have tried, we have loved! When we dined at Summer House last weekend we ordered the chips and guacamole as an appetizer and the prime rib french dip and the spice rubbed bigeye tuna. So, so good! And the best part of all might just be the cookie counter at the front of the restaurant! Our favorite is the chocolate chip cookie with chunks of marshmallow bar on top. We normally grab a couple to take home to our girls and then they don’t really mind that we left them with a babysitter! If for some reason your babysitter cancels at the last minute, go ahead and take the kids with you. They have a kids menu that is sure to please even the pickiest of eaters – spaghetti & meatballs, chicken fingers, grilled cheese, salmon fingers, and even breakfast for dinner. 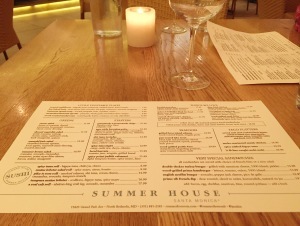 Summer House also offers a weekend brunch on Saturdays and Sundays from 8am to 3pm (including a kids brunch menu). I haven’t tried it yet but I’ve heard great things, so that is next on my list! The menu features benedicts, pancakes, waffles, french toast, eggs and omelets. Plus the sunrise punch and passion fruit margarita sound pretty amazing! So make sure to schedule the babysitter and enjoy an evening at Summer House, you won’t be disappointed! And if you have enough time, head over to iPic across the street for a movie after dinner! 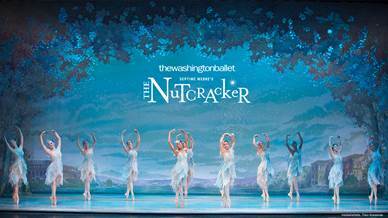 The Washington Ballet’s The Nutcracker at the Warner Theatre + Giveaway! It’s almost that time of year again – and tis the season for The Nutcracker! I’ve always been a huge fan. I started making it a tradition of taking my oldest daughter, Clara since she was old enough to sit through a performance at age 3. We are super excited this year because we’ve never seen The Washington Ballet’s version which has a local spin as it is set in 1882 Georgetown and features George Washington and King George III among other historical figures. Not only are we thrilled to be going to the show at the Warner Theatre but we also get to give away 2 tickets to a reader! The winner can choose any performance they like from the following dates: Thursday, December 1 7:00pm / Friday, December 2 7pm, Saturday, December 3 2:00pm / Saturday, December 3 7:00pm / Tuesday, December 6 7:00pm / Wednesday, December 7 7:00pm. To enter, simply leave a comment below! I’ll be selecting a winner at random on November 16th and notifying them shortly after! Good luck! To purchase tickets by phone for performances at the Warner Theatre, please call 202.397.7328. To buy tickets online for performances at the Warner Theatre or THEARC Theater, please click here. Maids in Brown Review + Discount Code! I recently had Maids in Brown clean my home and I was so impressed from start to finish. They arrived on time and brought all of their own natural cleaning products and supplies. They were very friendly and trustworthy, so I felt comfortable having them in my home. Finding someone to clean my home who I trust is one of the biggest factors for me. I was so happy with the attention to detail – I noticed them cleaning the ledges on my picture frames and scrubbing the kitchen cabinets. My bathrooms and floors were spotless when they left. It was such a great feeling having the entire house cleaned from top to bottom so that I could focus on my family and not worry about chores that week. I would definitely recommend Maids in Brown to my friends and family. They do a fantastic job of cleaning at a reasonable price. You can conveniently book online and use code MOM30 to receive $30 off your cleaning!